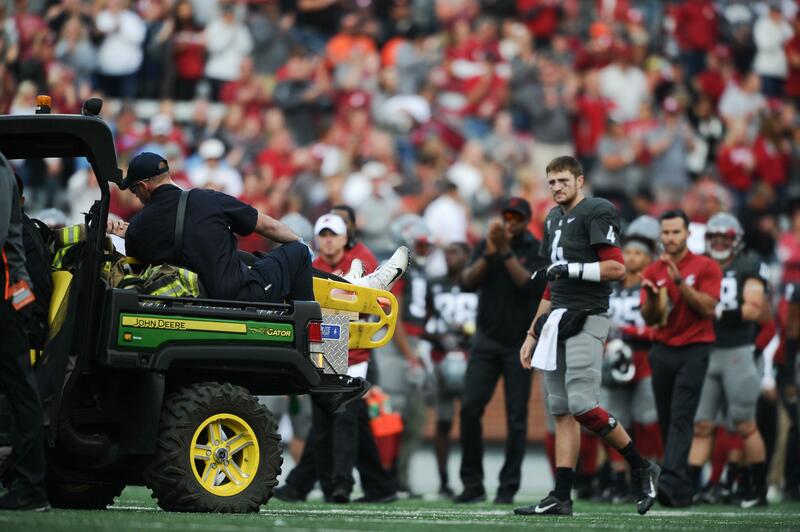 PULLMAN – Oregon State quarterback Jake Luton had full movement of all extremities after taking a hard hit in the fourth quarter of Saturday’s game. With 11:40 left, Luton scrambled upfield for 9 yards before being hit by two Cougar defenders. Published: Sept. 16, 2017, 7:59 p.m.